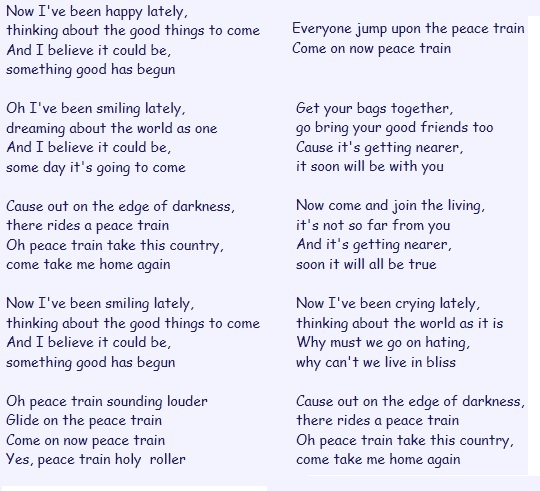 Jim, Good choice – Peace Train – a great song with a great message. And the way to peace and understanding is through communicating. How can I possibly learn to send a good, clear message, if I have no idea what I look and sound like to other people when I am trying to talk and say something important to them. Thanks for creating U Face Me because it is the tool to teach me how others see me.